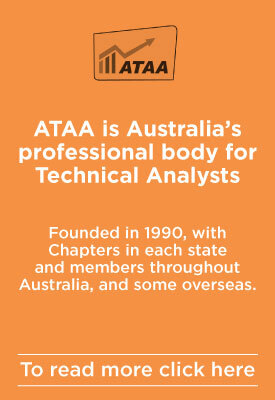 This workshop is for all ATAA current members, at no charge. 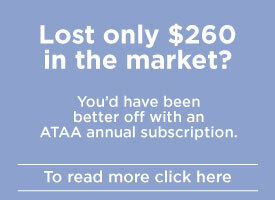 Lapsed members are encouraged to re-join, any non ATAA members are encouraged to join the ATAA. Morning and Afternoon Tea along with Course Notes provided. 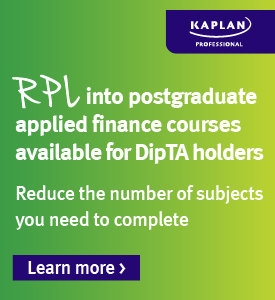 This workshop is designed around the FINSIA notes used for the ATAA Diploma and the IFTA certification. Past National ATAA Vice president and President of the Sydney chapter. Technical Analyst and Stock Broker with Alpine Asset Management. Private client advisor with Macquarie Bank Sydney. Senior client advisor with RBS Morgan’s. Technical Analyst with FP Markets and IG markets. A past contributor to the Marcus Today stock market letter. Sky Business #602 “ Monday Technical analysis”. Weekly Contributor to Thomson Reuters - Technical Analysis. Contributor to FP Markets weekly commodities TA. Contributor to “Your trading Edge” with the commodities report and Stock and Commodities magazine. Currently managing private investor accounts.